We have a history of hiring great people, and changing the company to make us all more productive with new team members. We're dedicated to an inclusive, diverse workforce and supportive work environment (including an annually updated code of conduct). No degree? Self-taught? Bootcamp grad? We'd love to have you. Our culture is built on eight core principles: trust, positivity, teamwork, excellence, diversity, flexibility, education and balance. "Forward" is Wisconsin's motto, and it's the direction we're always trying to move as a company. We don't have any currently open positions, but we'd still love to hear from you (seriously). 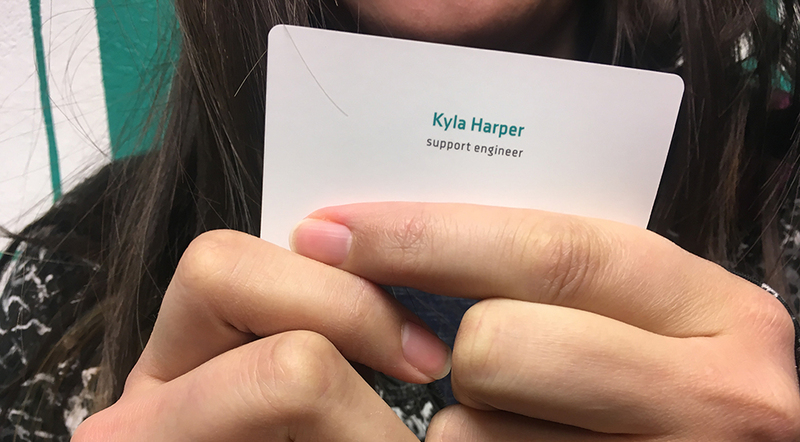 If you love software (or hate it but want to work with it for the rest of your life anyway), you shouldn't ever hesitate to get in touch. We'd love to learn more about you for future openings!